That didn’t last long. Joon, the airline subsidiary of Air France aimed at millennials, will see its brand disappear and its operations and staff integrated into the larger carrier. 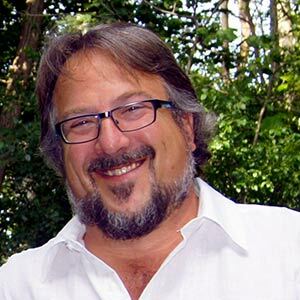 Joon launched in December 2017. According to French travel trade media publication Tourmag, several sources have confirmed that the news will be announced to employees of the company today. Joon employed around 500 flight attendants and served some 20 medium- and long-haul destinations with a fleet of 13 aircraft (Airbus A320, A321 and A340-300). It was scheduled to operate a fleet of 30 by 2020, including an order for Airbus A350. 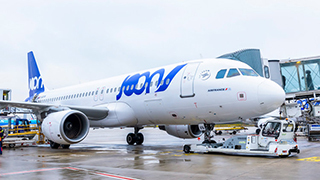 Tourmag reports that Benjamin Smith, the Canadian boss of the Air France-KLM group, wasn’t convinced by Joon’s hybrid positioning, midway between a low-cost and a full-service carrier. While pilots were under Air France contracts, Joon’s cabin crew were hired separately and paid less than mainline workers.